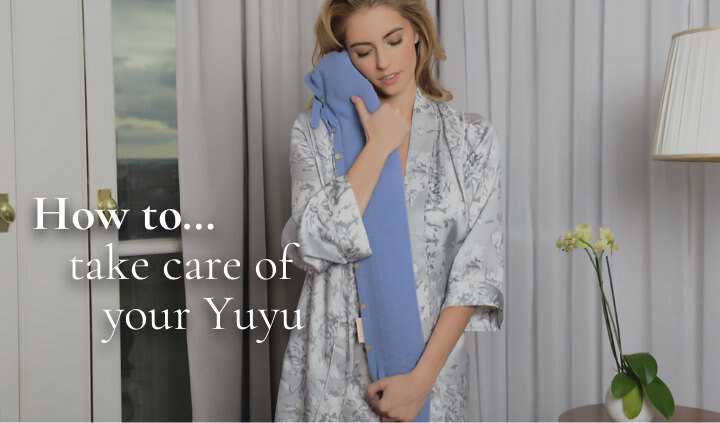 From the world's largest department stores and the most renowned luxury 5* hotels, to a ground breaking hit TV show, YuYu are honored to be in partnership with so many strong and A-List brands. 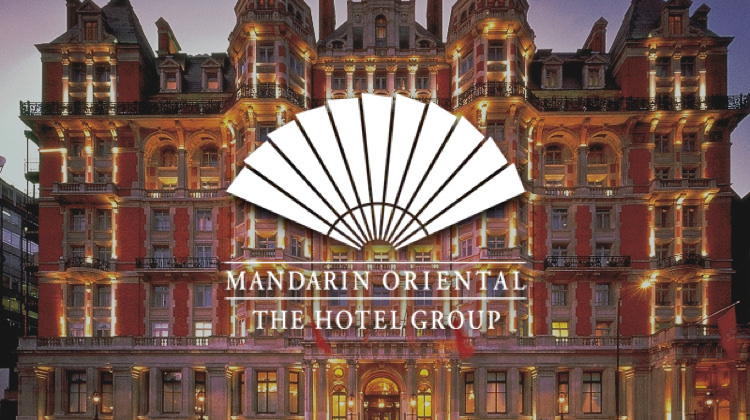 Overlooking London's Hyde Park and just a stone's throw away from Harrods, London, The Mandarin Oriental Hyde Park is without question one of London's most celebrated 5 star hotels. The MO was one of the first luxury hotels to collaborate with YuYu on bespoke designs. If you're fortunate enough to be staying at the MO, whether in your room overlooking Hyde Park, on the beautiful Royal terrace sipping champagne or relaxing in the spa, just ask for a YuYu Bottle and your wish will come true. On Valentine's Day 2016, The Mandarin Oriental gave out pink YuYus to guests with the message, "Will YuYu be my Valentine!" 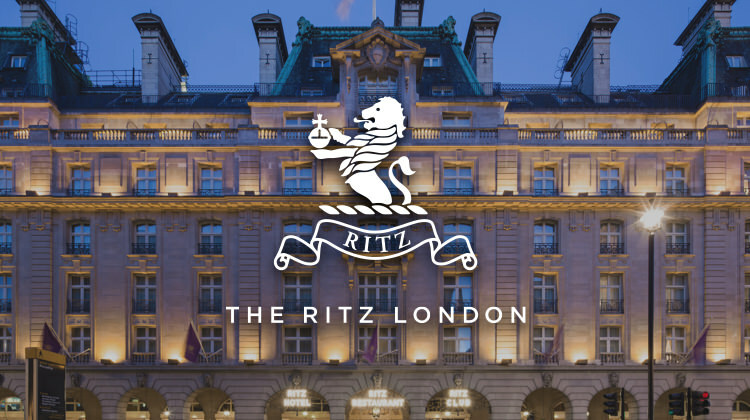 Located in a listed building in London's Piccadilly, The Ritz London is a symbol of high society and luxury; the hotel is one of the world's most prestigious and best-known hotels in the world. 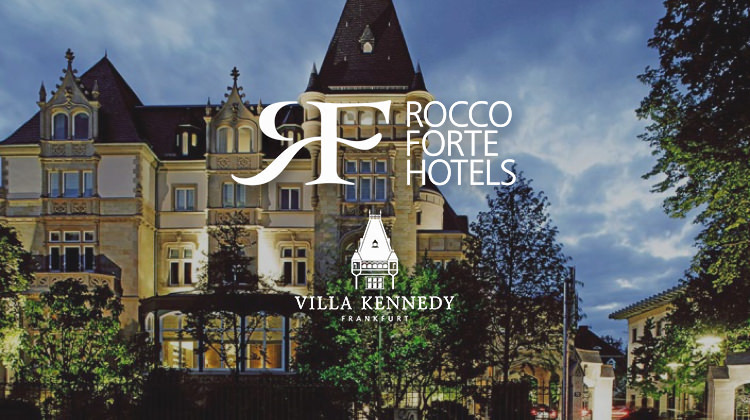 Villa Kennedy Frankfurt is one of the 11 hotels in the Rocco Forte group. We are honored that our first European hotel partner is from the luxury Rocco Forte group. 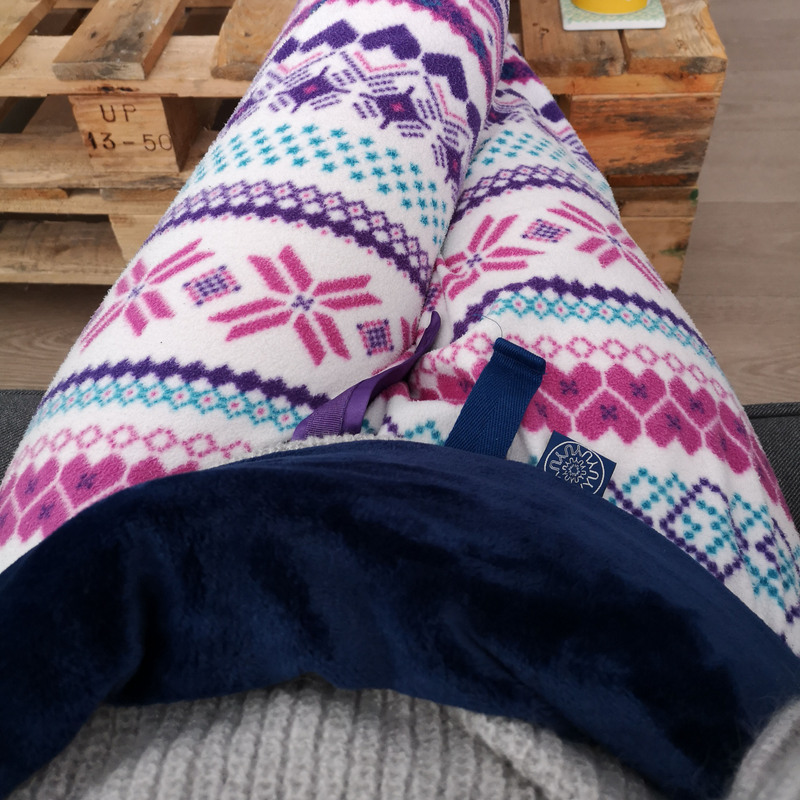 The Villa Kennedy Hotel is based in Frankfurt and offers a Bespoke YuYu package to its guests with a matching eye mask in VK branded colours. Launch Partner & Top 20 Best Seller. After launching exclusively in Harrods back in 2013 the YuYu became one of its top 20 best sellers in just 14 weeks of launch. We are an honored partner of one of the world’s most luxurious department stores. Next time you are in Knightsbridge be sure to visit level two's bed & bath department to see our finest cashmere YuYu's on display. 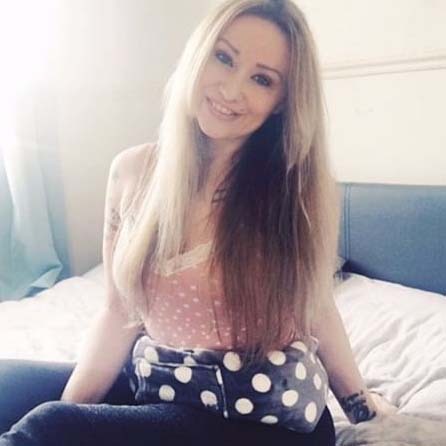 "Sales have been constant and YuYu was in the top 20 highest sellers this Christmas out of 10’s of thousands of product's. This really is a huge testament to the products excellence and innovation. 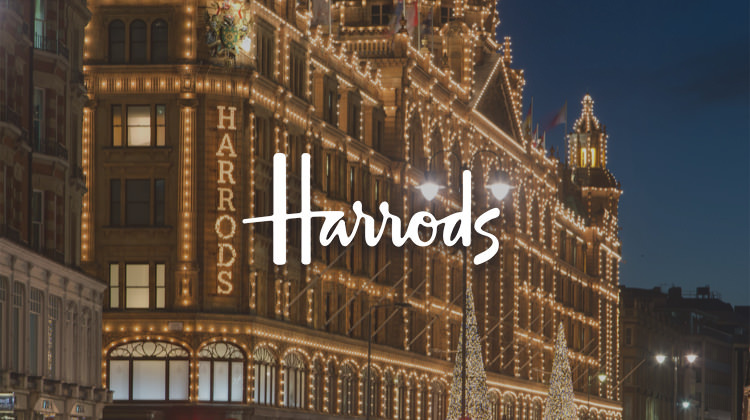 We at Harrods are all so delighted with the sales and in such an accelerated time. " The Royal Collection Online Store. We are delighted and honored beyond belief to be able to announce this considerable and notable partnership. 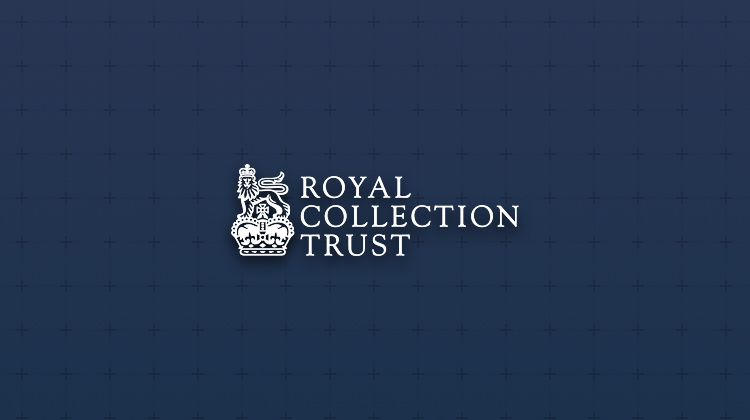 When we were invited to stock our beautiful cashmere YuYus at the esteemed The Royal Collection we were simply lost for words. We continue to stock our Cashmere and Tencel Rose collections here.